One of the biggest misconceptions about suffering from varicose veins is that you shouldn’t exercise if you have them. This is certainly not true! Though you definitely need to be careful about what exercises you participate in when you have varicose veins, that does not mean that you can’t exercise at all. In fact, leading a sedentary lifestyle is one of the top 5 causes of vein disease in the first place. Too much sitting or standing puts a lot of pressure on your veins and can cause some serious issues. Exercise is a great way to alleviate some of that pressure and get your blood flowing regularly and properly through your healthy veins. Depending upon the severity of your vein problems (and what your Vein Clinics of America doctor has told you), you will be able to participate in low-impact exercises. And when it comes to low-impact exercises that are good for your veins and your overall health, yoga is one of the best ones you can do. Even when you aren’t suffering from vein issues, your veins are having to work pretty hard against gravity in order to get your blood back up to your heart. While that is the job of your veins, that job can be a tough one. This is especially true if your veins are damaged in any way. Any sort of issue with your veins can greatly affect their ability to do their job, which means your body isn’t able to properly return the blood to your heart. 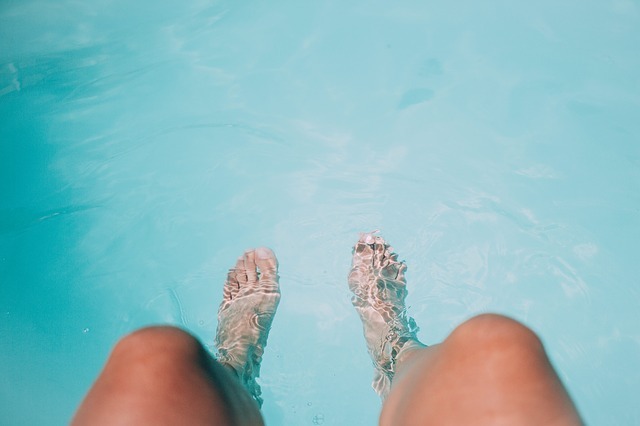 This is one of the most common vein problems — in fact, according to the National Center for Biotechnology Information (NCIBI), one in every five adults has varicose veins. Clearly, this is not a rare problem. The severity of problems associated with varicose veins can range greatly. While some people may simply need to wear compression stockings to keep their vein problems at bay, others may have to opt for surgery to fix their issues. Spider veins tend to be less painful than varicose veins, but that doesn’t always mean they are entirely harmless. They can sometimes cause sufferers to deal with a dull aching pain that seems to worsen after being sedentary for too long. When your veins aren’t properly able to do their job of returning blood back to your heart, you may find yourself suffering from chronic venous insufficiency. This is what happens when the blood pools in your legs, and you’d be surprised at how common this is. A whopping 40% of Americans deal with chronic venous insufficiency. This condition happens when blood clots develop deep in your veins, and DVT is not something you want to mess with. 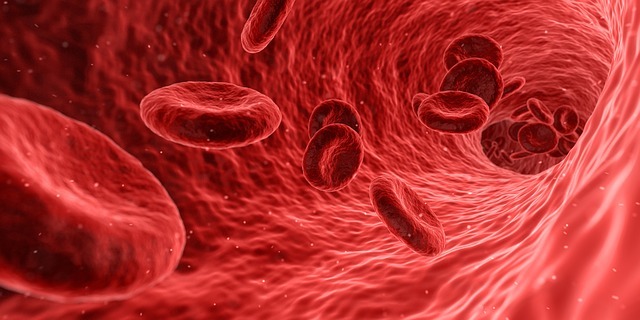 It can lead to death, as it’s possible for the blood clot to escape your leg and make its way through your body up to your lungs, which means pulmonary embolism. So, it’s a good idea to turn to yoga to help keep your veins healthy. 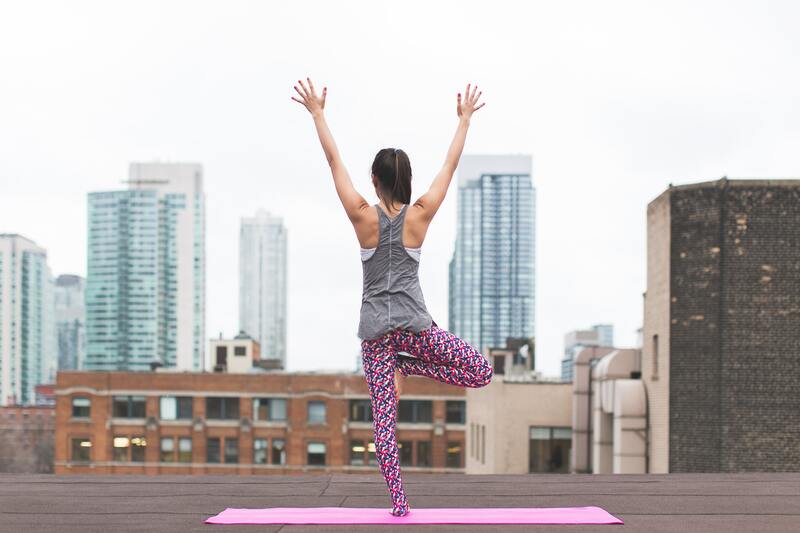 Though yoga cannot prevent the vein problems above from happening, it will certainly help you manage any discomfort from vein issues that may come your way, and help the rest of your body out in the meantime. Chances are good that, if you’re suffering from vein disease, you are dealing with some swelling and pain in your legs. Yoga is a great way to combat that swelling. The poses you will do will help get your blood flowing and give your circulation a boost. Many of the poses you will do in yoga you’ll find release pressure on your legs, and thus your veins. This is especially true when it comes to poses where you elevate your legs. This is one of the top ways to take pressure off your veins. The movements you do in yoga are far different than the movements you do in any other exercise. Thus, you’ll find your muscles (particularly in your legs where the majority of vein problems happen) being stimulated in ways you didn’t know possible. This can do wonders for your vein health. As mentioned above, leading a sedentary life is one of the biggest risk factors of developing vein issues. Yoga helps to keep your body moving in a regular and easy way that is doesn’t take a toll on your body and does your veins good. Not only is yoga good for your vein health, but it is also great for your overall health as well. So really, you have no reason not to hop on the mat a couple of times a week and get both your body and mind in great shape. If you have any vein problems, be sure to consult a specialist at Vein Clinics of America before participating in any exercise. Call today for a free consultation to get your vein health back on track.